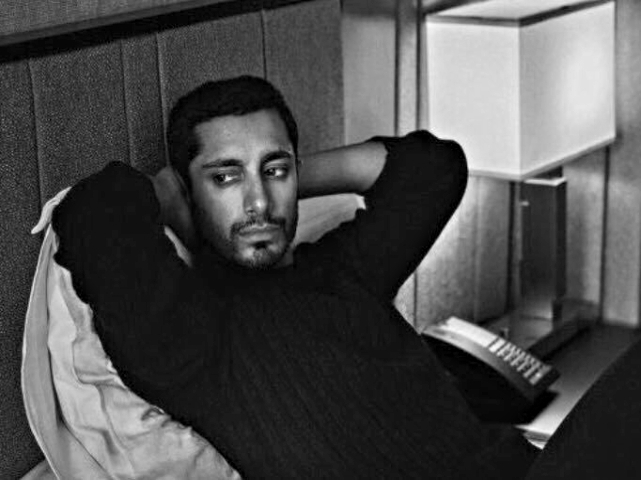 Riz Ahmed is producing and starring in the upcoming musical drama Mughal Mowgli which he has co-written with director Bassam Tariq, reported Variety. The spiritual drama follows a British-Pakistani rapper who, at the start of his first world tour, is struck down by an illness that threatens to derail his big break. Ahmed is producing through his Left Handed Films with Pulse Films’ Thomas Benski and Bennett McGhee, along with Michael Peay. BBC Films, Cinereach, SFFILM Invest, Vice Studios, and RYOT Films have also joined the project as financiers. The Reluctant Fundamentalist star won an Emmy for his role in HBO’s The Night Of and went on to star in Rogue One: A Star Wars Story, Jacques Audiard’s The Sisters Brothers and Venom, where he played an evil genius billionaire. 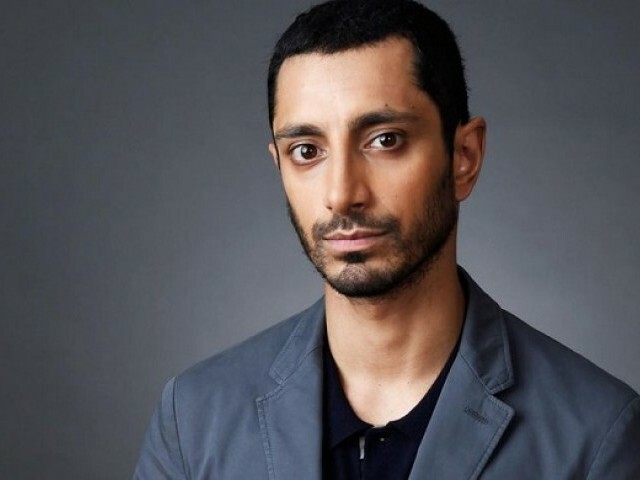 As Riz MC, Ahmed emerged in the London music scene as a rap battle champion, going on to write and perform both as a solo artist and with his band, Swet Shop Boys. Tariq’s Ghosts of Sugar Land won the non-fiction short film award at Sundance Film Festival and was acquired by Netflix. His first feature, These Birds Walk, premiered at SXSW and is distributed by Oscilloscope Laboratories.